A licensed residential contractor’s scope of work is limited to one and two-family detached residences and one-family town homes up to three stories, including any out-buildings on the same property. 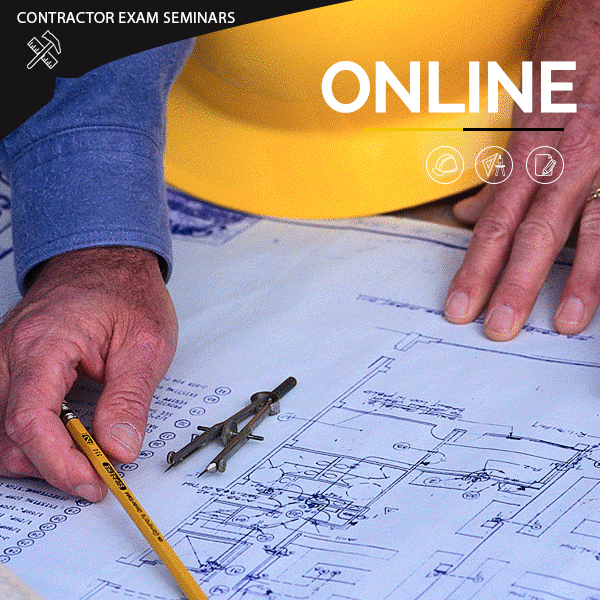 All Residential-Basic contractors are required to complete a minimum of three hours of continuing education annually. Applicants must submit proof of age and a $200 licensing fee, and must be willing to undergo a complete background check before being permitted to take the exam. Applicants must be able to demonstrate at least two years of experience, including having had “significant responsibility” for at least two successful projects within the immediately preceding two years. Candidates must submit evidence of financial stability, which may be in the form of a current credit report (not older than 45 days) and/or other evidence as the board deems necessary. Finally, applicants must submit evidence of current workman’s comp and at least $300,000 liability insurance coverage. Once the Licensing Board approves the application, the candidate will receive an exam eligibility letter, which basically gives the applicant permission to take the exam. If the exam in not passed within the 1 year or 2 attempts, the candidate must wait until initial 1 year period expires before re-applying. This is why an exam prep course is so important. 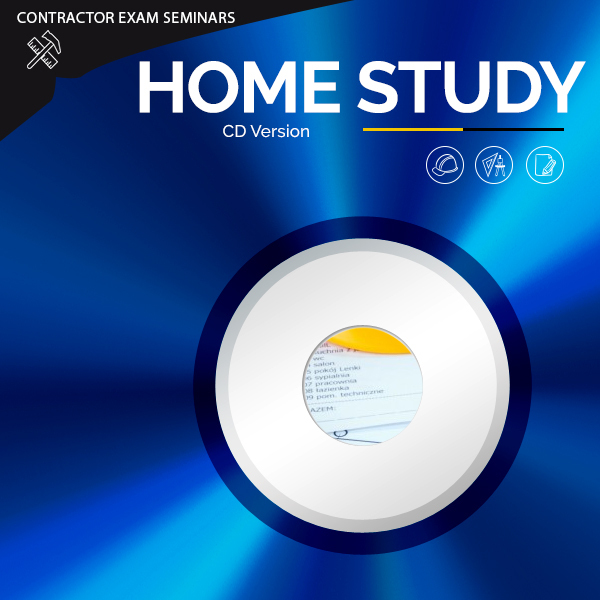 This 80 question, open book exam is administered by PSI Exam Services and a 70% score is required to back.